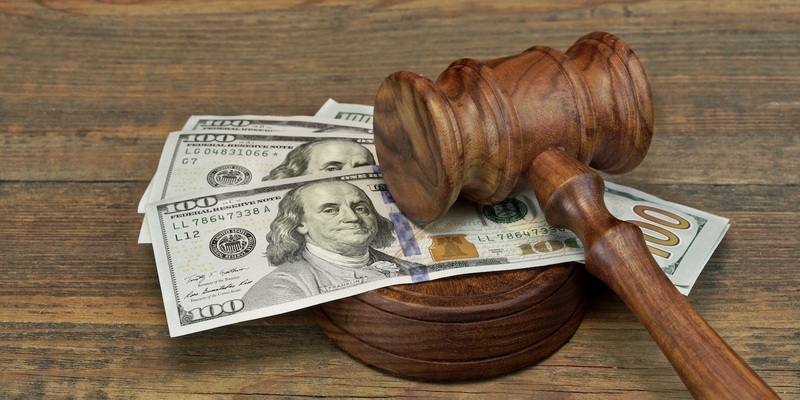 DENVER (Legal Newsline) – Faced with unemployment and only $100 to her name, a California woman has sued fast-food giant Chipotle for $2.2 billion over the allegedly unlawful use of a photo. Leah Caldwell, who hails from Sacramento, claims that a photographer took a picture of her in a Chipotle restaurant back in 2006 at the company's Denver location. She lists Steve Adams (photographer) and CEO Steve Ells as defendants. Caldwell states that Adams approached her with a release form at the time that she declined to sign. Initially, Caldwell had filed her case in December with the U.S. District Court for the Eastern District of California, but her case was then moved to the U.S. District Court in Colorado. She is representing herself. Caldwell has filed for in forma pauperis status, a designation that would mean she is without the funds to pursue the normal costs of the lawsuit and that those costs would be waived. On her form, she told the court she has $100 and is unemployed. The only former employment listed is at a company called Alorica, which used to pay her $410 per week as recently as 2015. The form also says she does not own any real estate, stocks, automobiles or any other thing of value. The motivation for this lawsuit came from three separate sightings of the picture, which she claims had been edited to include several alcoholic drinks surrounding her meal. Caldwell claims to have first seen the photo in an Orlando Chipotle location back in December 2014, and then again in Sacramento and Roseville in 2015. As for the picture, Caldwell also states that Chipotle failed to take the necessary legal measures to make sure it had permission to use the photo after having purchased it from Adams. Caldwell claims that her "reasonable expectation of privacy" has been violated. It is Caldwell's belief that Chipotle has profited off of this photo, and that she is allegedly entitled to $2,237,633,000. Caldwell apparently got this number from Chipotle's publicly accessible annual reports, as she believes it represents the profits gained from the photo between 2006 and 2015. According to the complaint, the plaintiff also asks for that number to be increased once she finds out how much Chipotle made in 2016. 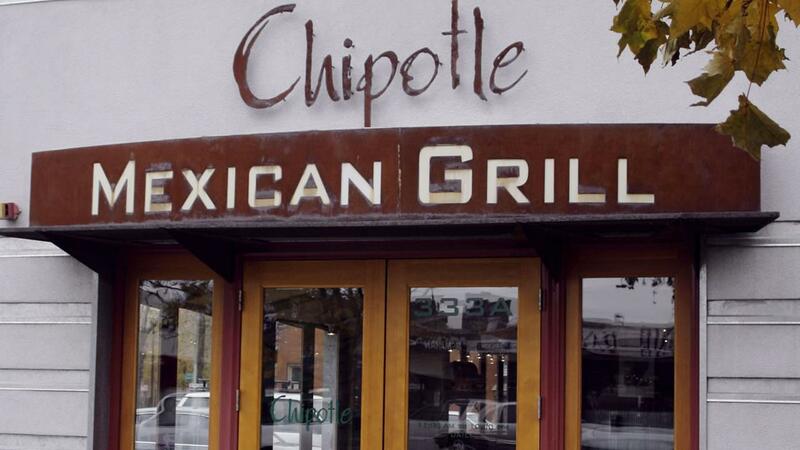 Chipotle Mexican Grill did not respond to Legal Newsline's request for comment.